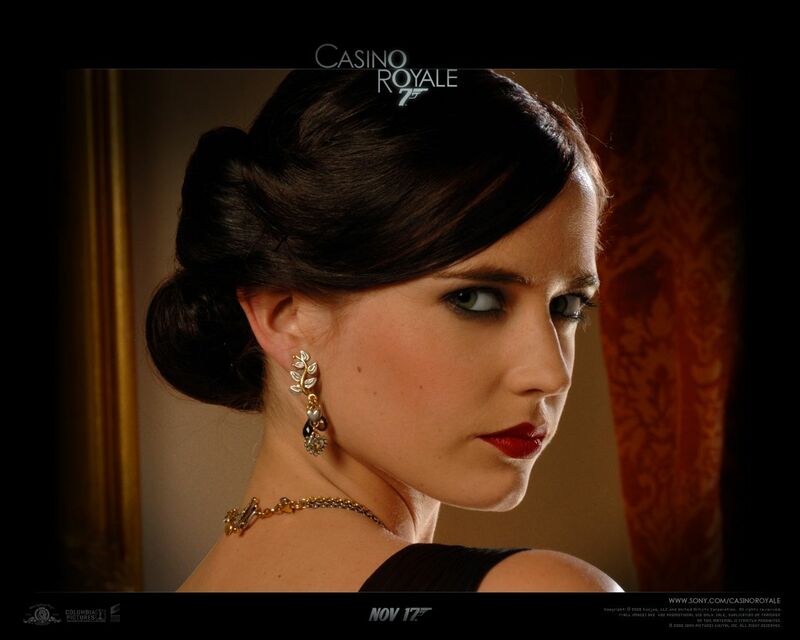 Vesper Lynd is a fictional spy who featured in the first of Ian Fleming’s James Bond novels, Casino Royale. In the first film in 1967 she is played by Ursula Andress and in the 2006 Daniel Craig version, Vesper is played by Eva Green. In the novel, the character explains that she was born on a “dark and stormy” night, and her parents named her “Vesper” after the Latin word meaning evening. Fleming created a cocktail recipe in the novel that Bond names after her. The “Vesper martini” became very popular after the novel’s publication, and gave rise to the famous “shaken, not stirred” catchphrase immortalised in the Bond films. The actual name for the drink (as well as its complete recipe) is uttered on screen for the first time in the 2006 adaptation of Casino Royale. The recipe for Bond’s “Vesper” martini, as described in the 1953 novel Casino Royale is ‘Three measures of Gordon’s, one of vodka, half a measure of Kina Lillet. Shake it very well until it’s ice-cold, then add a large thin slice of lemon-peel. Got it?’ Kina Lillet is nowadays simply named “Lillet”. Lillet (pronounced lee-lay), is a little known French Aperitif made from a blend of wine, liqueurs, fruits and herbs. Today, Vermouth is most often used as a substitute. That tastes a bit funny as well..
It’s quite hard to get hold of it now, but they had it at Browns. Nicola, our cocktail mixer was very friendly, and said she had tried to sample as many of the 40 cocktails as she could but was usually busy serving them to someone else. Vesper, Bond’s one true love, works at MI6 headquarters. She is loaned to Bond, much to his irritation, to assist him in his mission to bankrupt Le Chiffre, the paymaster of a SMERSH-controlled organisation. Suffice to say Bond falls for Vesper and even considers leaving the secret service for her but she turns out to be a DOUBLE agent. Albeit a reluctant one. Should take the edge of all that spying..
After a great deal more spy shenanigans Vesper cannot live with the fact that she has betrayed 007. Consumed with guilt and certain that SMERSH will find and kill both of them, she commits suicide, leaving a note admitting her treachery and pledging her love to Bond. A bit of a cop out if you ask me.